This beautiful plate is a must have for that special project! 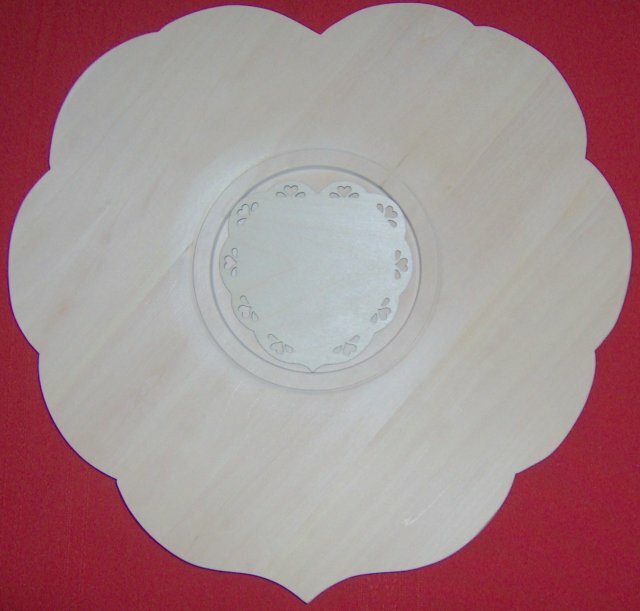 The "Heart in a Heart plate" is turned from basswood, and comes with the unattached heart insert. It is easy to paint the heart and glue in place is desired. The plate is 15 inches and comes ready to paint!